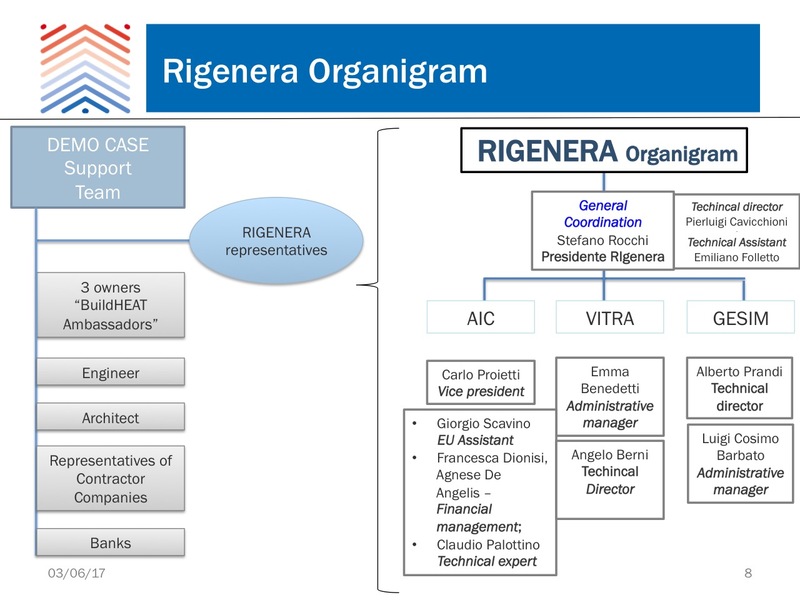 RI.GE.N.E.R.A. 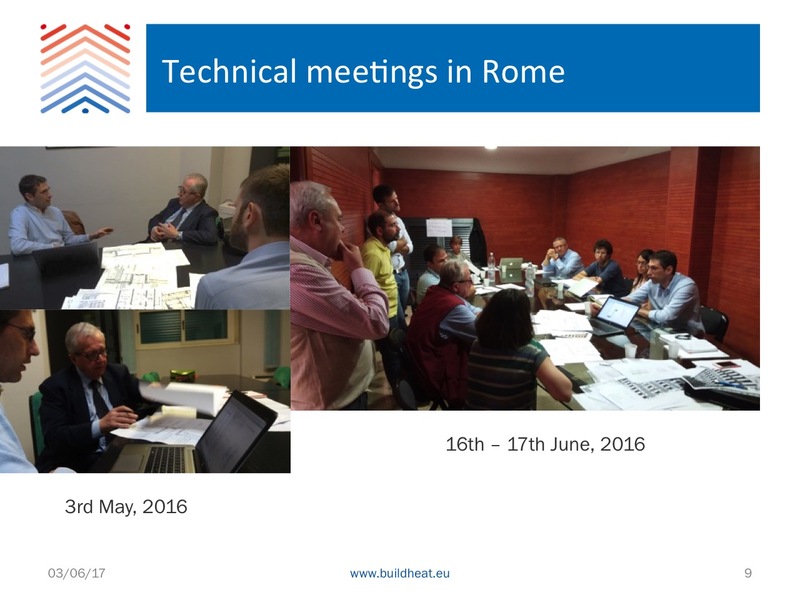 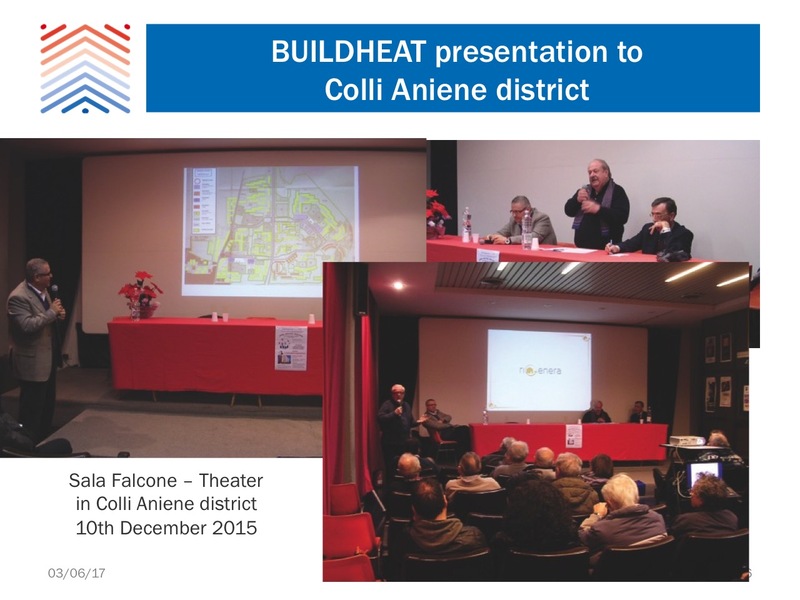 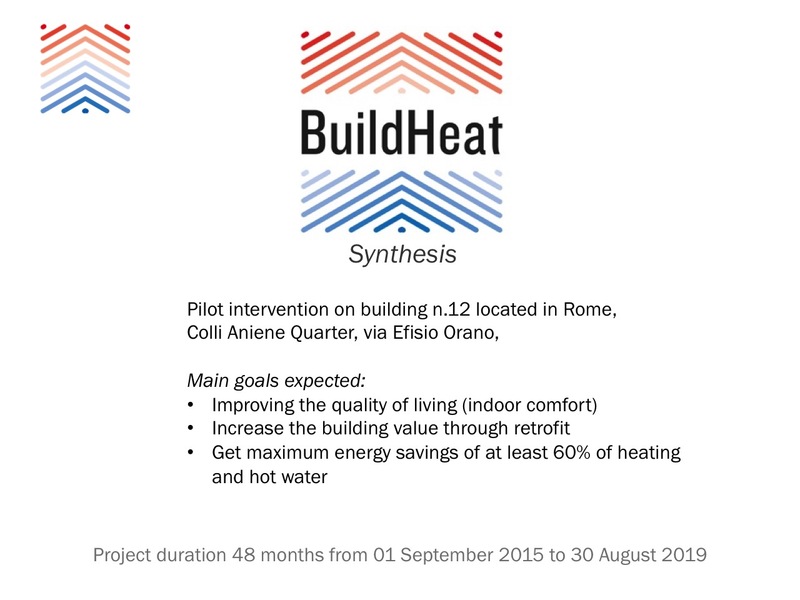 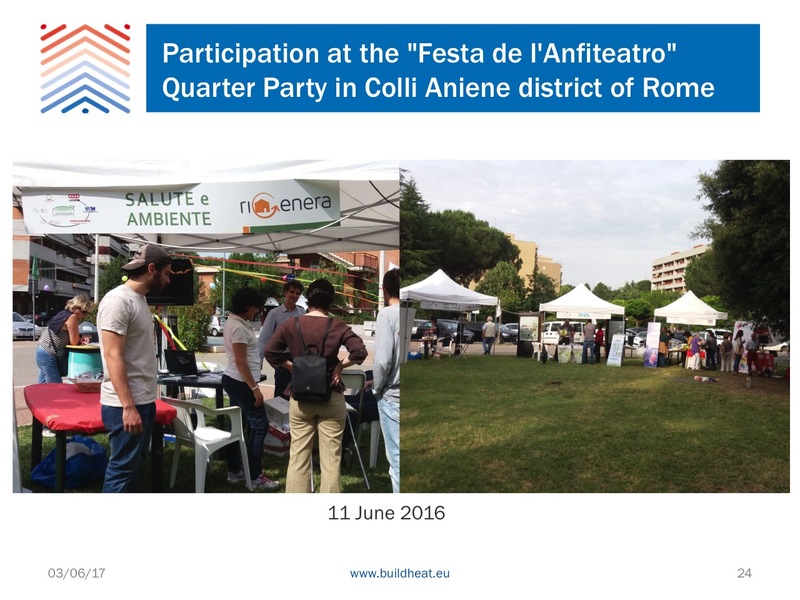 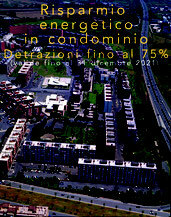 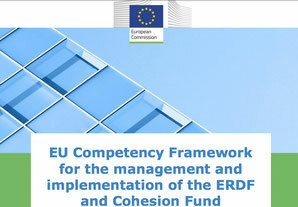 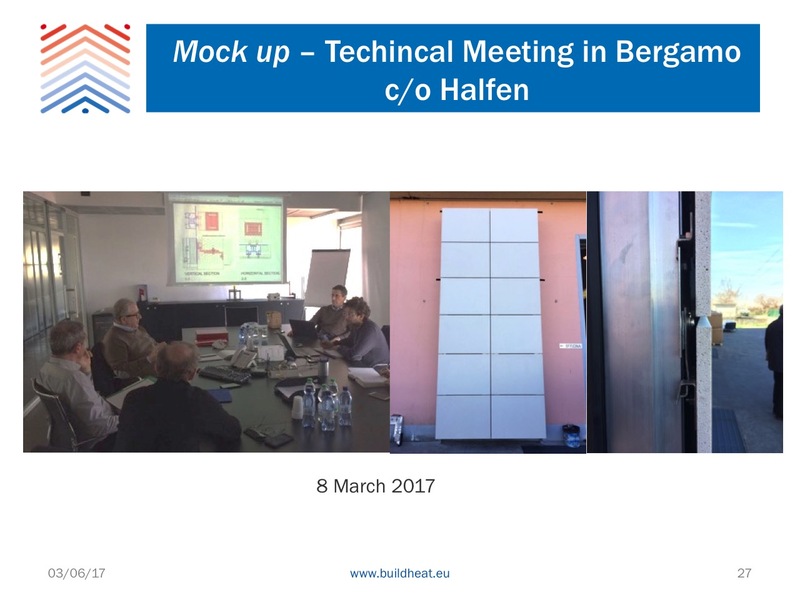 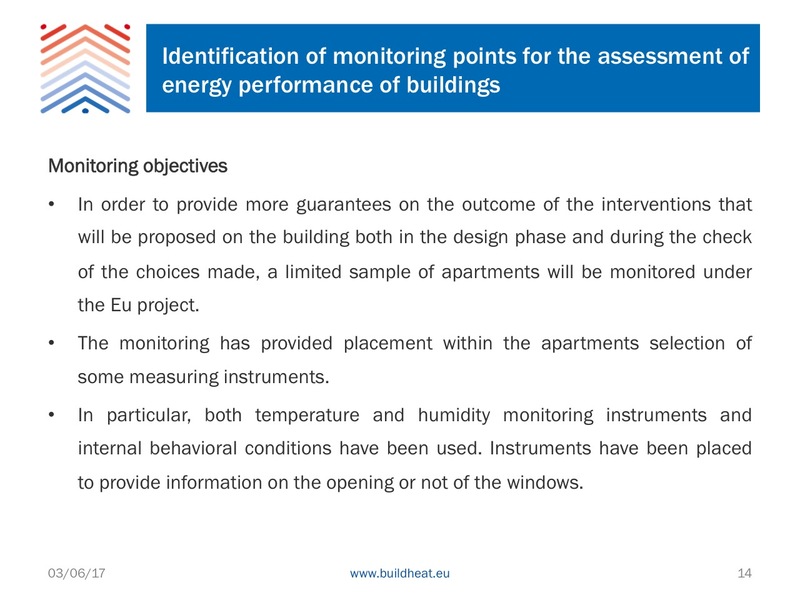 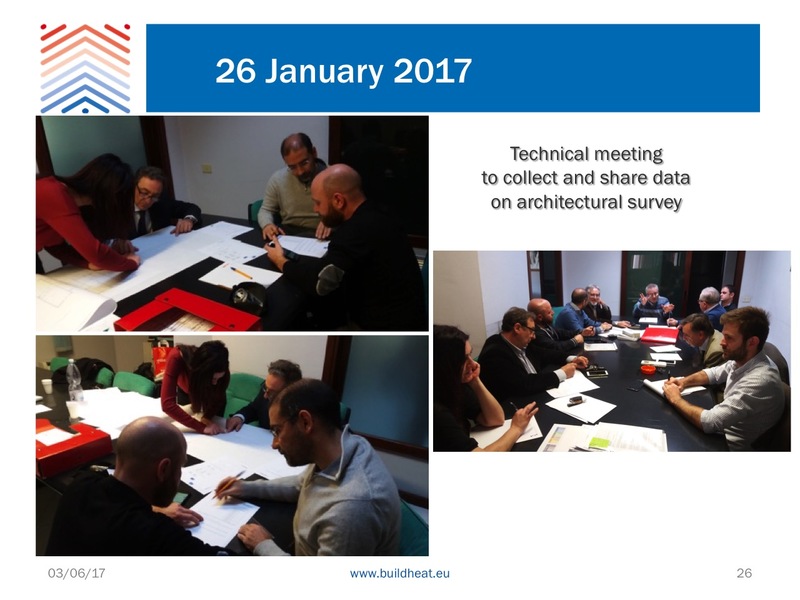 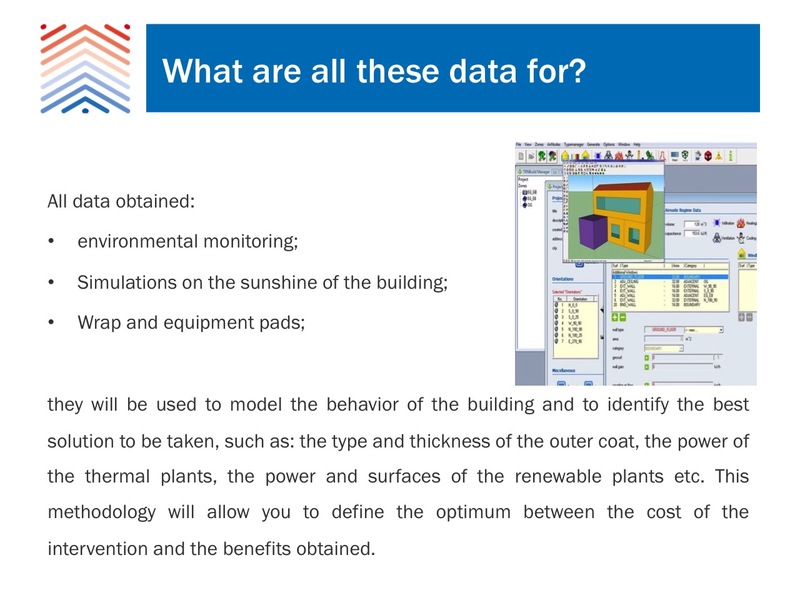 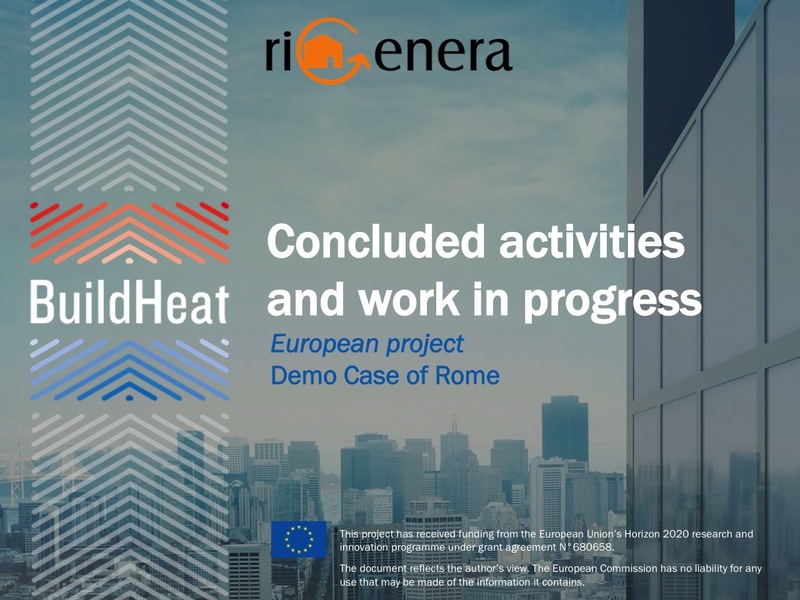 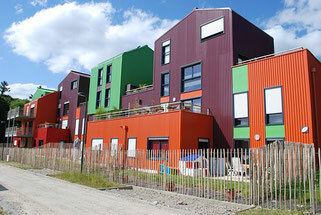 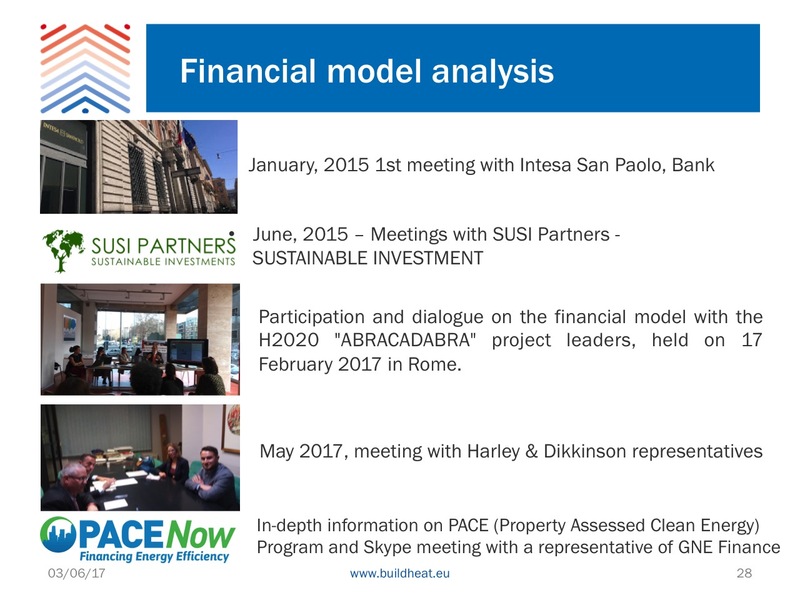 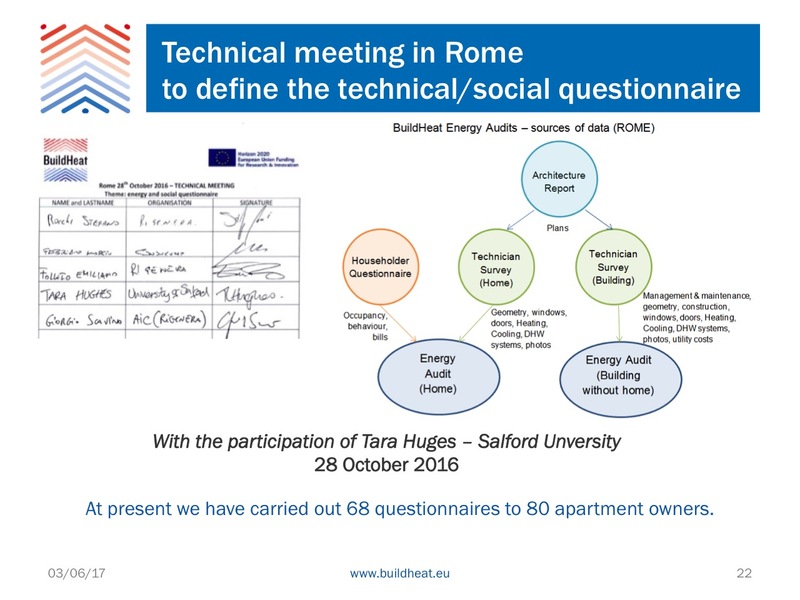 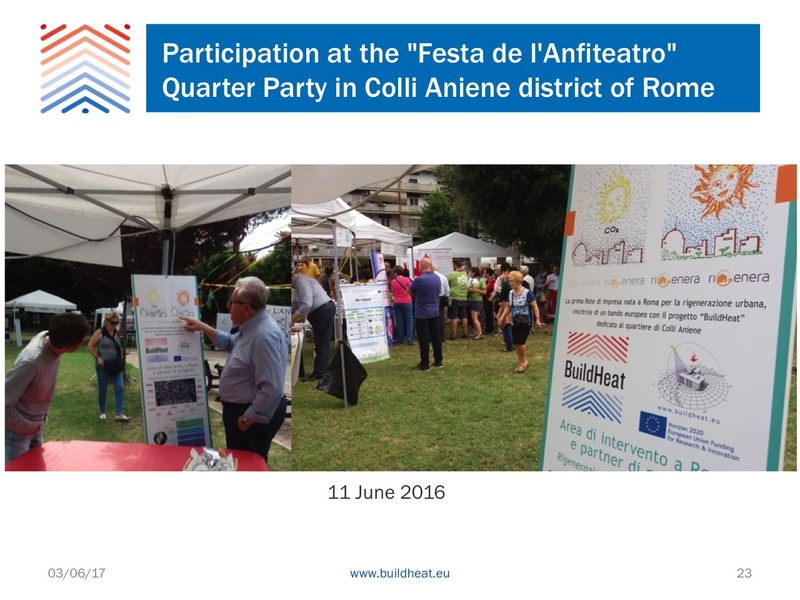 is partner of "BuildHeat" project, funded by the European Commission under the Horizon 2020 Programme. 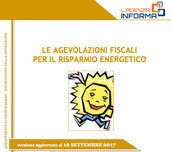 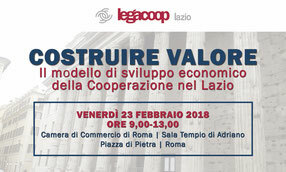 - Benvenuti su reterigenera! 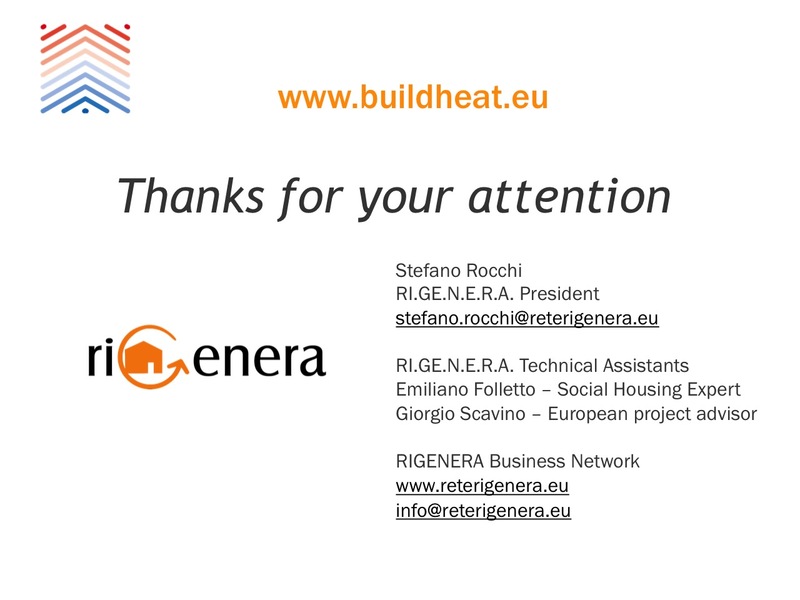 RI.GE.N.E.R.A. 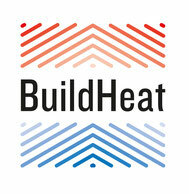 is partner of "BuildHeat" project, funded by the European Commission under the Horizon 2020 Programme. 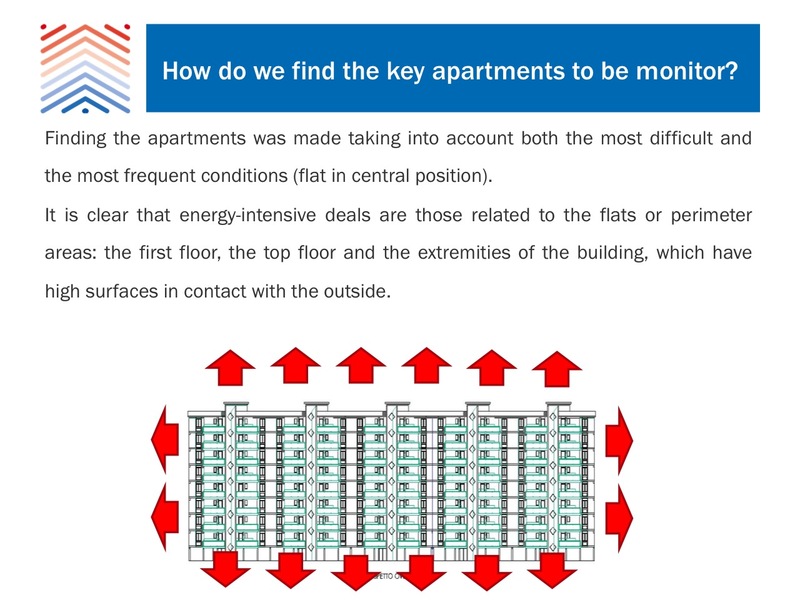 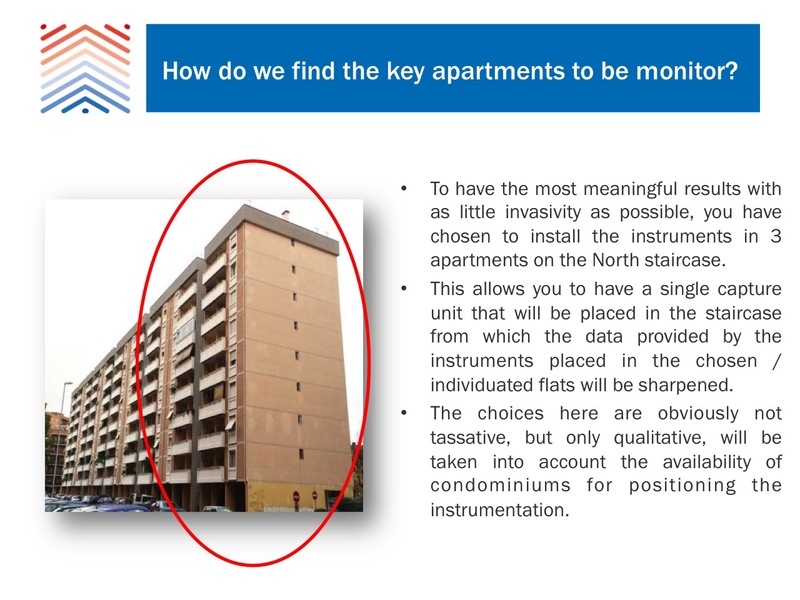 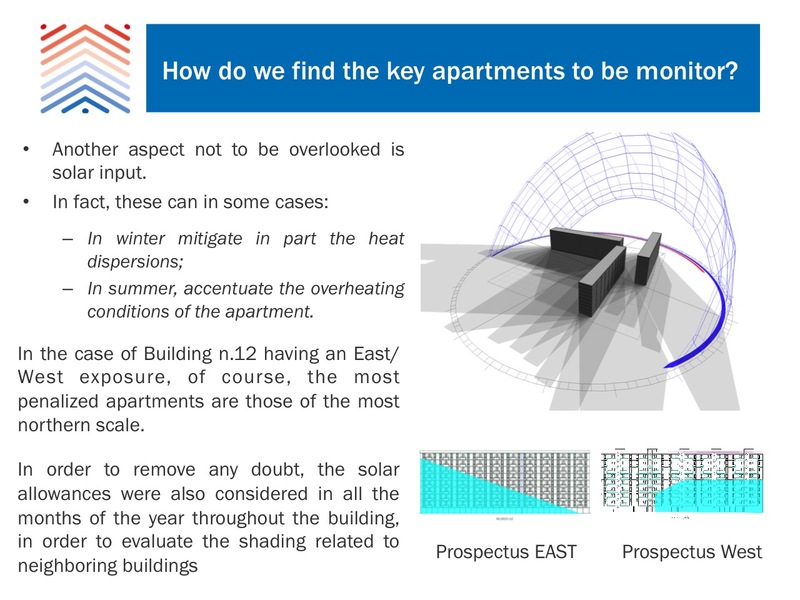 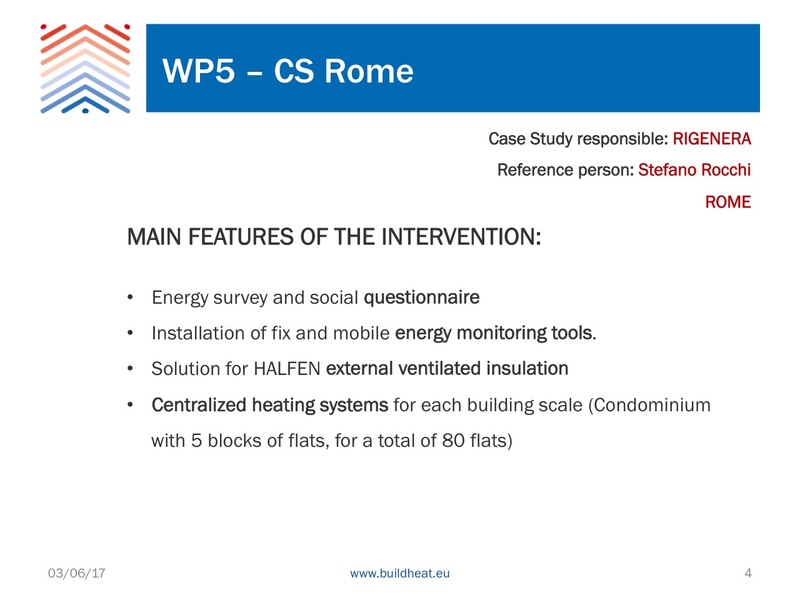 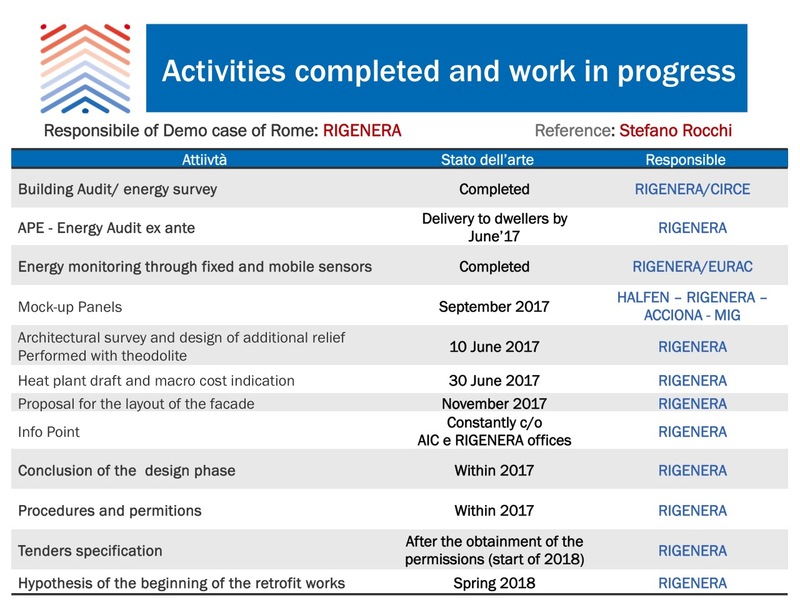 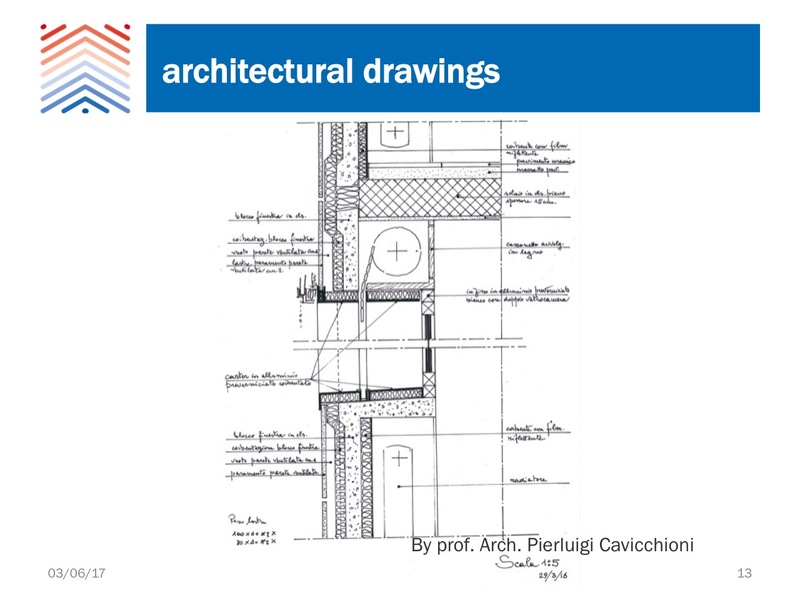 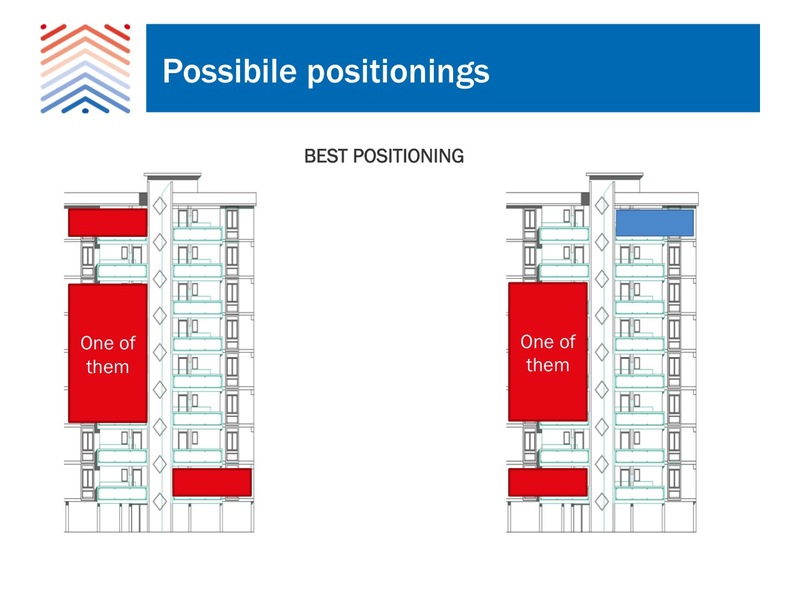 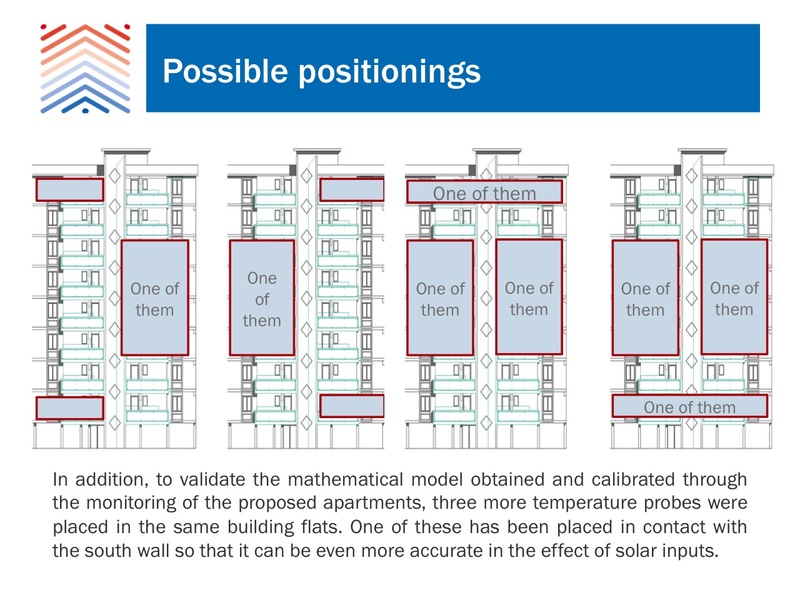 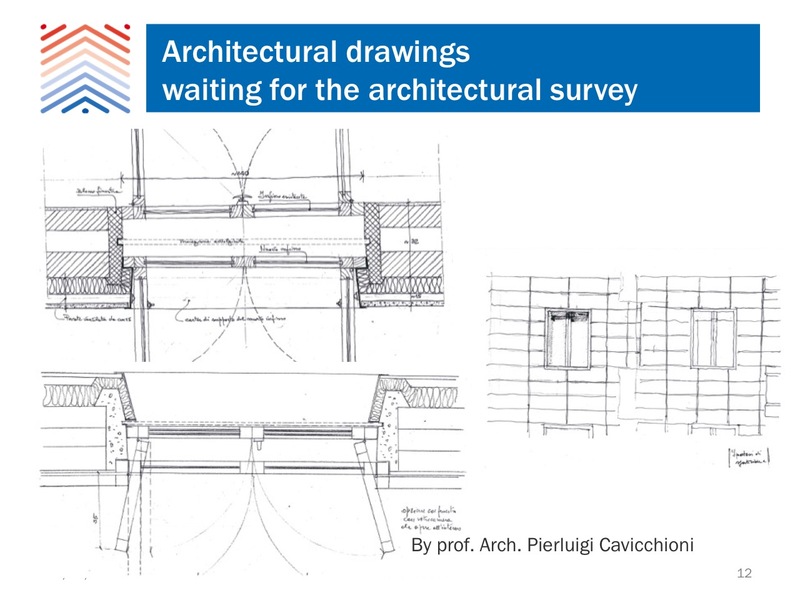 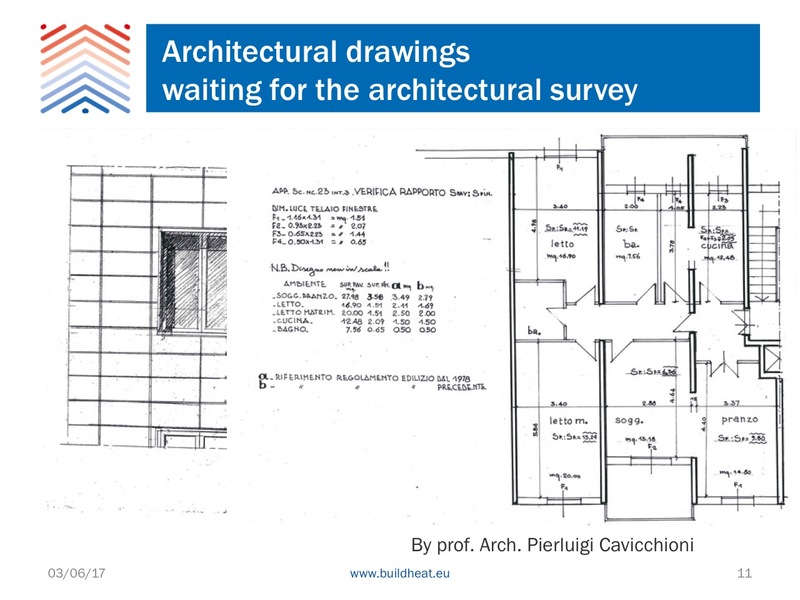 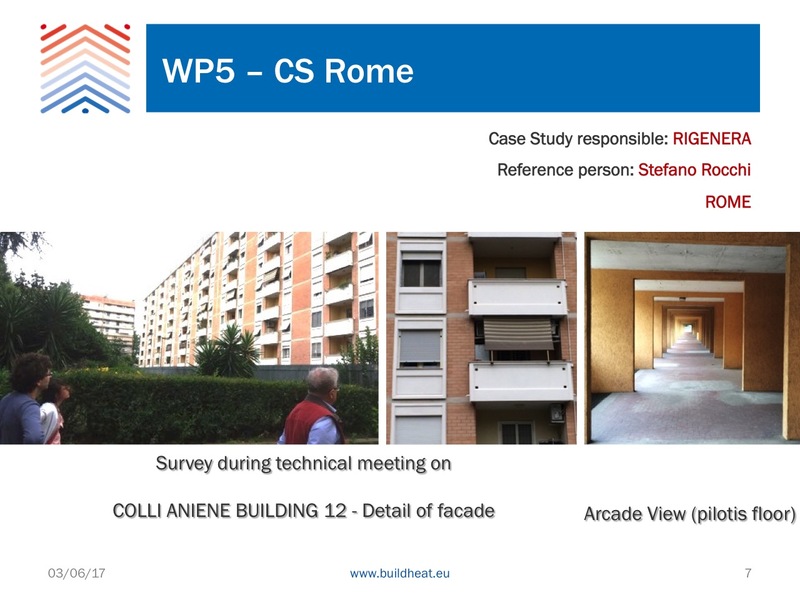 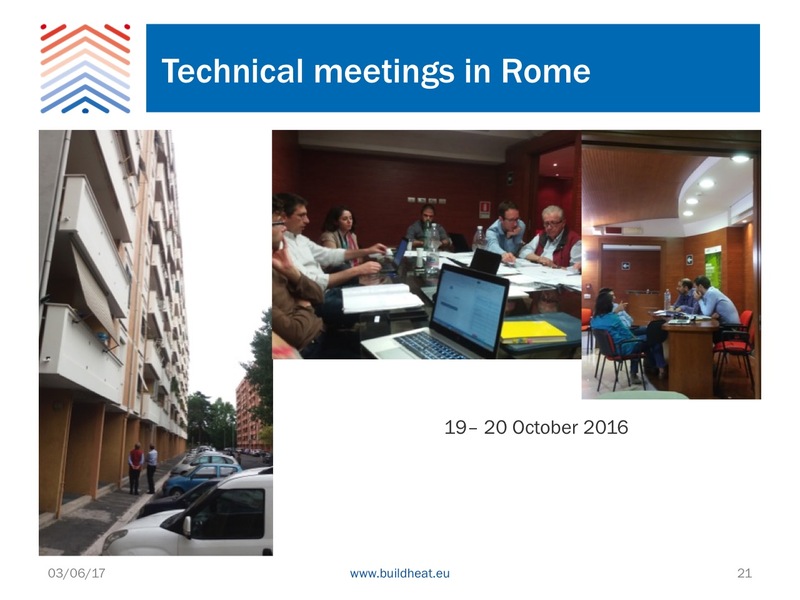 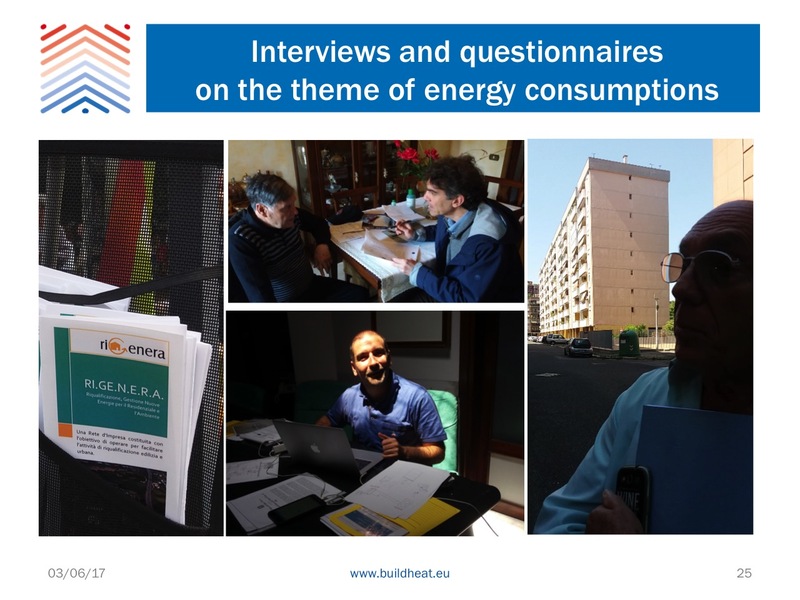 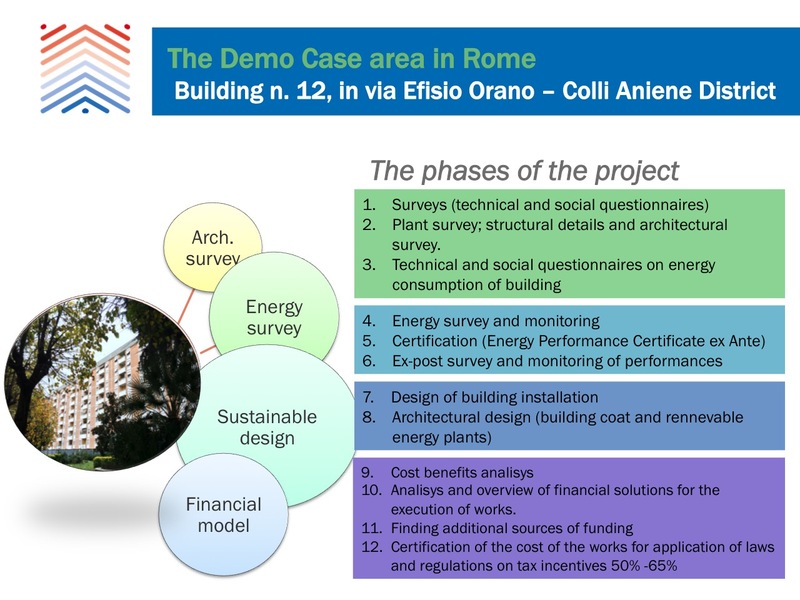 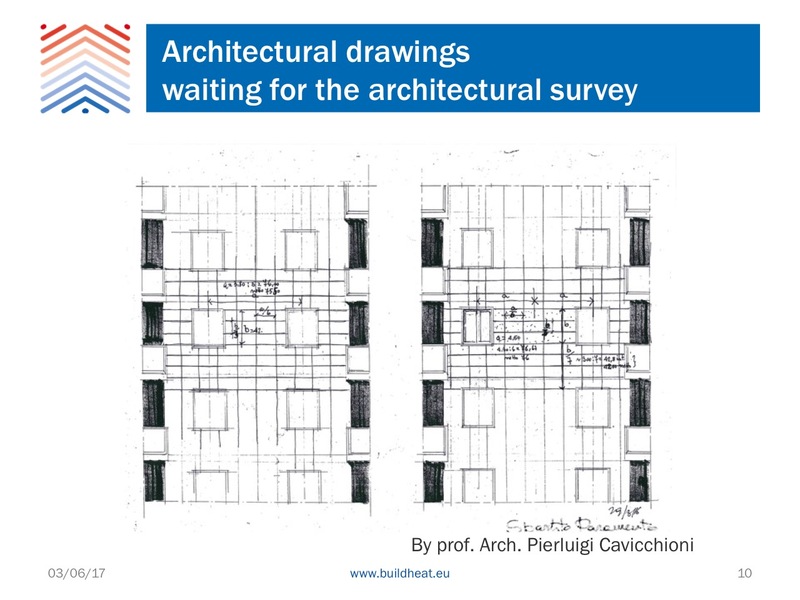 "Standardised approaches and products for the systemic retrofit of residential Buildings, focusing on HEATing and cooling consumptions attenuation."